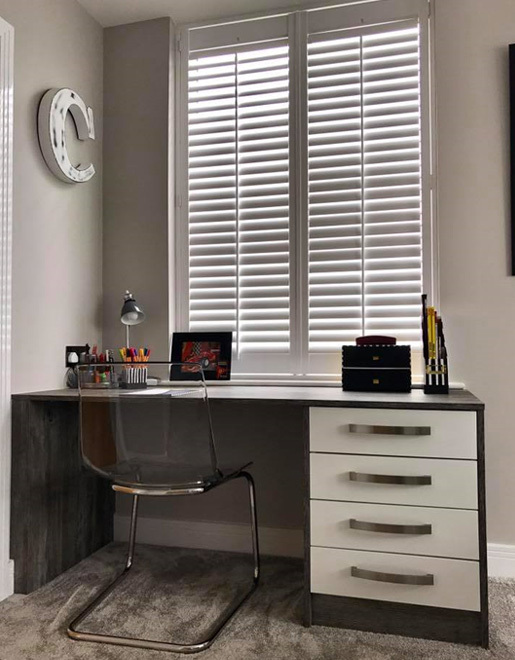 For over 30 years Grange Interiors have been designing, manufacturing and installing kitchens and bedrooms for thousands of satisfied clients throughout the North East. During that time we have established a name renowned for quality. At your request, our designer will visit you at home to measure and discuss various design options, draw up a plan for you and then make an appointment to return to the showroom to view your CAD drawings. We have a stunning collection of kitchens and bedrooms on display in our showroom at Grange Interiors. Whether you want classic modern, contemporary or a traditional look, you are sure to find what you are looking for with us. 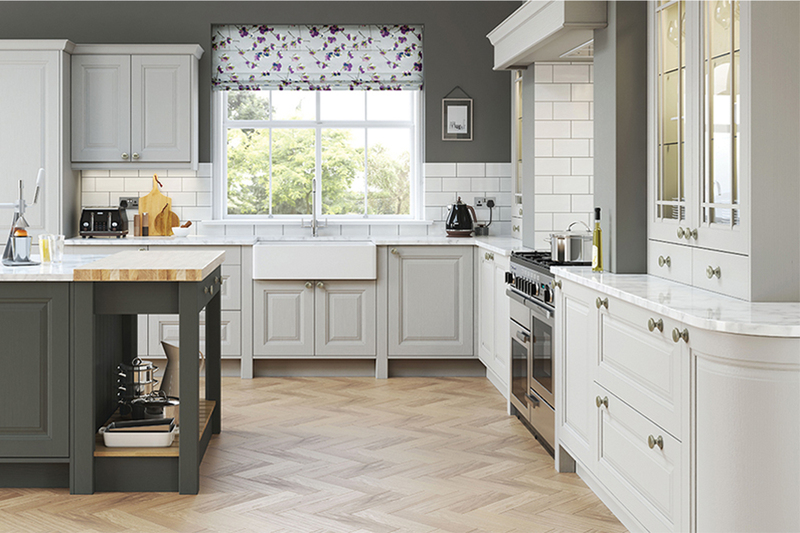 Visit us today and talk to one of our team about your dreams for your kitchen and bedroom. Take a look at a selection of our bespoke projects to see how our stunning interiors can massively improve the look and feel of your home. "We had a full utility and pantry fitted out with bespoke units by the guys at grange interiors. Excellent service and quality. Have recommended them to a number of friends." "So thrilled with our new kitchen. From the outset Gary and the team were nothing but professional and helpful, and the installation carried out to the highest of standards. really pleased - thank you all!" "I recently had wardrobes fitted by Grange Interiors and I am absolutely delighted with them - a first class job for a reasonable price. From my first visit to the showroom I felt confident because at no point did I feel as though I was being pressurised into buying anything. Everything ran smoothly and to the time frame I was given. The fitter did a really great job and left no mess behind. I would definitely recommend." 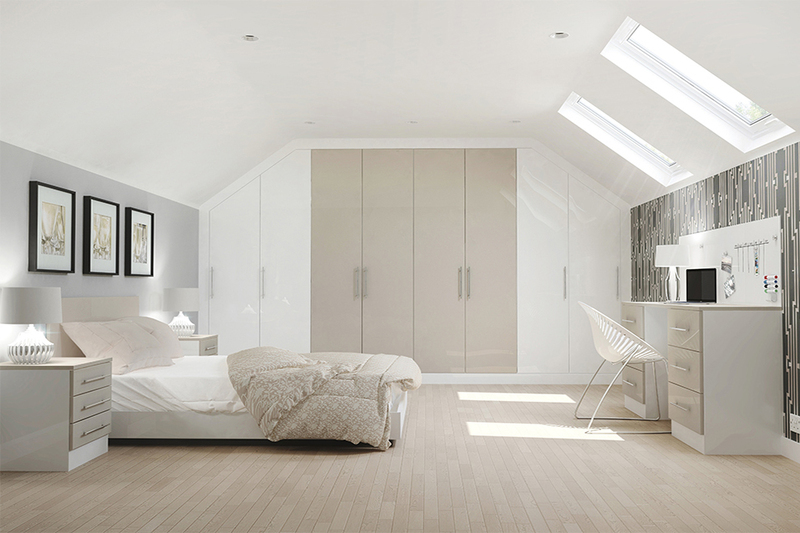 "Stunning newly fitted gloss wardrobes installed by Grange Interiors. Fantastic customer service from welcome, advice, attention to detail with the design through to fitting. Quality product, quality staff, quality service. Thank you." "Thanks, Grange! Lovely service from sales, fitters, admin and everyone else involved! We adore our new kitchen. I'm sure the work wouldn't have run as smoothly without your professionalism and experience!" 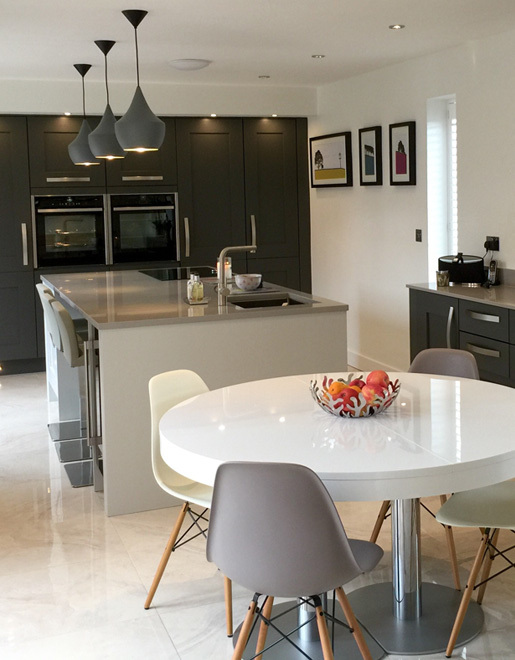 "We had a kitchen designed and fitted by grange interiors and would not hesitate to recommend, love our kitchen and cannot rate the service we received highly enough, all staff go over and above. Thank you to all involved!" We believe we have the perfect interior for you. Book a free design consultation with our design team at our showroom or we can come to you.